Such is the nature of even the history of technology, that new information has come to light about the detail of Lombard-Gerin's collector development. 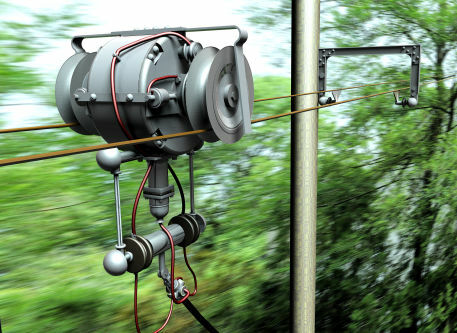 Although our book remains accurate, more is now known about how the problems of the first installations were improved. This has prompted an addendum to be written, that is downloadable. 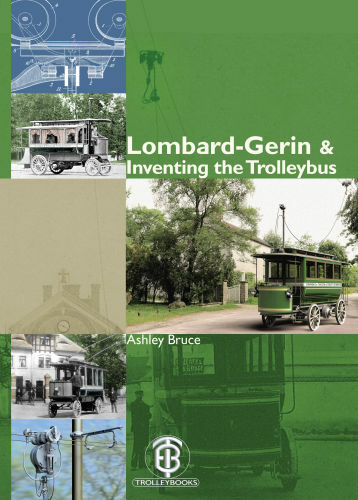 Not only does it provide more about the fascinating struggle to power electric buses from overhead lines, but also gives a printable sample of pages from 'Lombard-Gerin & Inventing the trolleybus'.